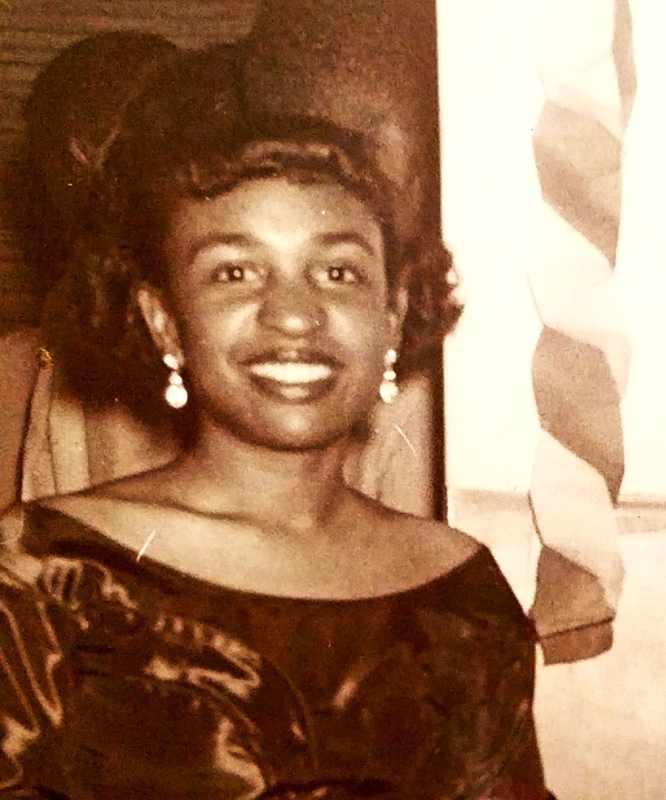 Frances Abernathy Leave Condolence - Dover, Delaware | Michael J Ambruso Funeral Director, Inc. 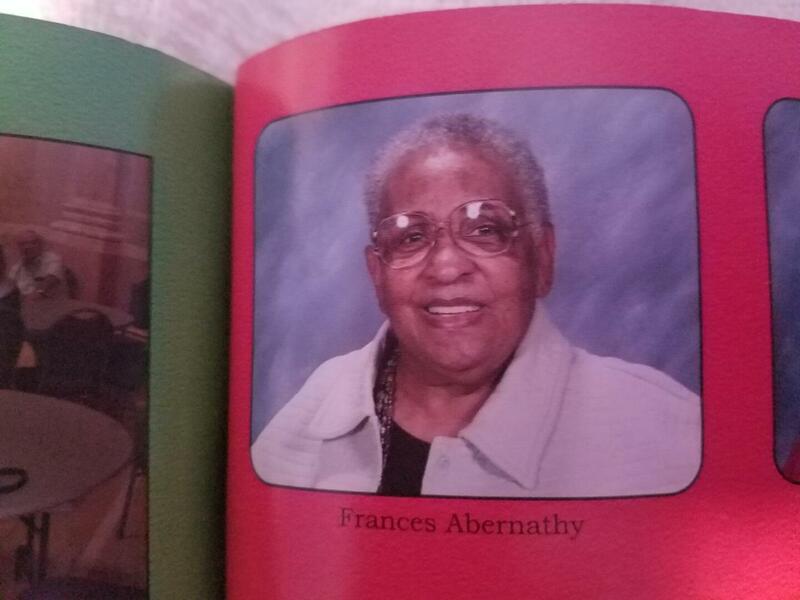 Please check here to receive a one-time email, one week prior to the anniversary of the passing of Frances Abernathy. The email will only serve as a reminder should you choose to connect with the family at what will no doubt be a difficult time.